The 2017 Oregon Legislative Session ended on July 7, 2017. While efforts to generate more revenue for the state through corporate tax reform were unsuccessful this session, legislators did pass a comprehensive transportation package and produce a balanced budget that managed to spare many of the dire cuts to education and human services programs that were originally predicted as legislators grappled with a $1.8 billion shortfall in the state’s budget. As reported in our last newsletter, the Education SubCommittee of the Joint Committee on Ways and Means worked hard to put together and pass an $8.2 billion State School Fund budget (SB 5517), which was an increase of about 11% over the budget for the previous biennium. However, this was still a couple hundred million short of the $8.4 billion school districts were requesting in order to avoid making cuts to their programs. The “Grant-in-Aid” budget for the Oregon Department of Education (SB 5516), which contains the budget for Early Intervention/Early Childhood Special Education (EI/ECSE) services as well as the budgets for other early childhood programs, was passed out of the House floor on the last day of the legislative session. The good news is that legislators were able to fund EI/ECSE services at Current Service Level. In addition, they also added an additional $6.0 million in General Fund for EI/ECSE programs and acknowledged that funding has not kept pace with caseload and cost increases. Although short of the $60 million advocates were asking for this session, this additional funding will help provide children with an amount of services that is closer to “recommended service levels.” Legislators were also able to avoid making cuts to most other programs across the early childhood system. Given the dire predictions about the budget when the session started back in February, this is an incredible outcome that is the result of your advocacy in support of EI/ECSE Services. Your efforts to share your stories and educate legislators about the positive impact these programs have on the lives of children experiencing disability and their families has made a huge difference this session, and we are extremely grateful to all of you! If you haven’t already done so, please take a minute to call or email or connect with your legislators on social media to THANK THEM for their support of EI/ECSE Programs that strengthen families, improve outcomes for children and reduce the need for interventions later in life! You could also include a link to the slideshow of the photos and stories from our Statewide Photo Rally that are a testament to the positive impact these programs have on the lives of children and families. 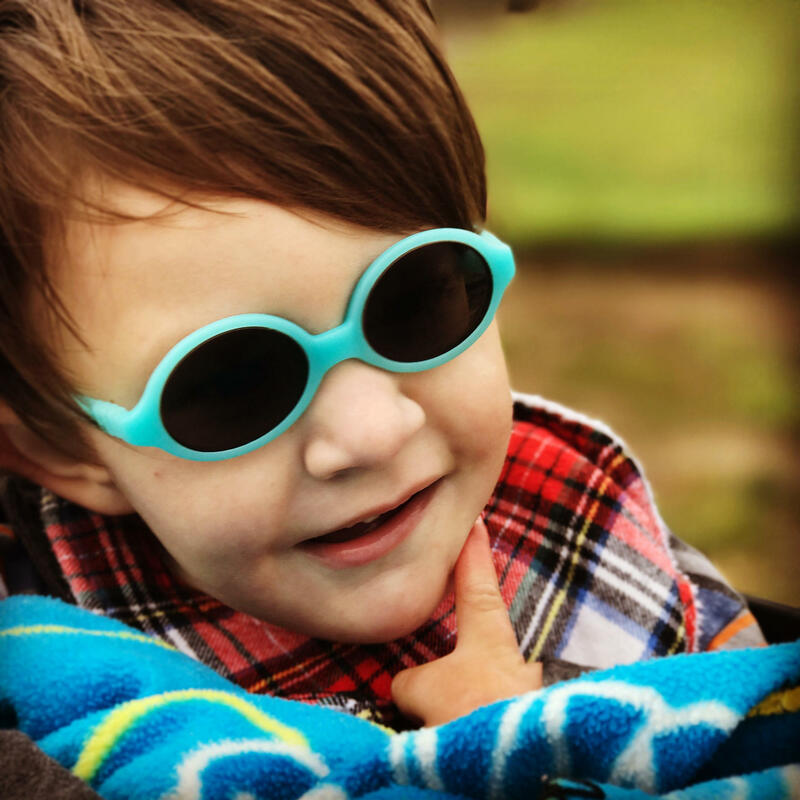 Liam is a happy three-year old who has received Early Intervention services through the Clatsop Service Center of Northwest Regional Education Service District (NWRESD) since he was five months old. The youngest of four kids, Liam and his family live in a rural, coastal part of Oregon where there has not been consistent private providers and specialists to support Liam’s developmental needs and the health challenges he experiences. Because of this, Early Intervention services have been an important and consistent part of Liam’s life and his family’s life. Ready for the start of another school year? 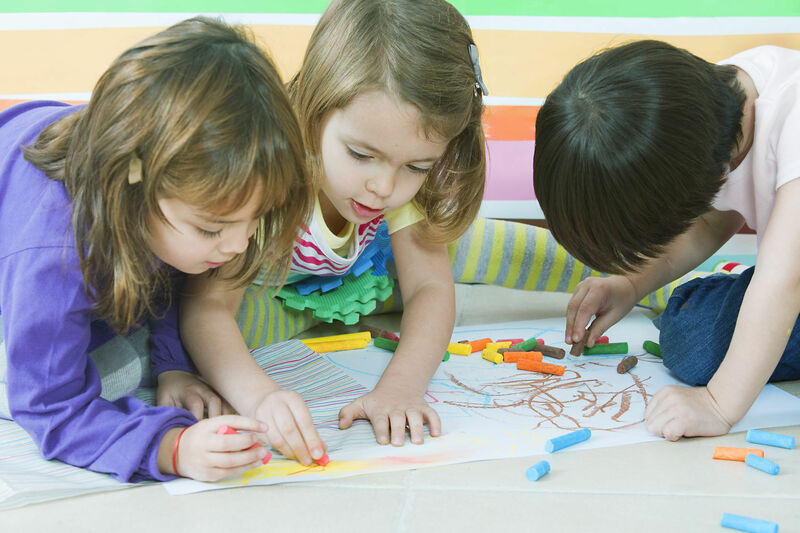 If you are parenting a preschooler who experiences disability, you might be wondering whether the Individuals with Disabilities Education Act (IDEA) requirements apply to preschool children with disabilities. The answer is a definite “yes”! In fact, the U.S. Department of Education’s Office of Special Education Programs (OSEP) has issued several guidance documents over the years to make it clear that the least restrictive environment (LRE) requirements of IDEA apply to the placement of preschool children with disabilities, and other Federal laws (such as Section 504 of the Rehabilitation Act of 1973, as amended, and Title II of the Americans with Disabilities Act of 1990, as amended) apply to preschool children as well. Your child is entitled to a free appropriate public education (FAPE) provided at no cost to you. To the maximum extent appropriate, your child has the right to be educated in a regular classroom setting with his or her nondisabled peers, with appropriate aids and supports (the least restrictive environment, or LRE). Removing your child from the regular classroom should only occur when the nature or severity of your child’s disability is such that education in the regular classroom with the use of supplementary aids and services cannot be achieved satisfactorily. Still have special education questions? For more information, see the U.S. Department of Education’s Early Learning Inclusion webpage, or contact FACT Oregon at (503) 786-6082 or by email at info@factoregon.org. Want to learn more about early intervention and early childhood special education without having to leave the comforts of your own home? Check out the online “Great Start! Parent Empowerment Training Series,” which was produced by FACT Oregon with the support of the Oregon Technical Assistance Corporation, the Oregon Council on Developmental Disabilities and the Department of Human Services, Office of Developmental Disability Services. Registered for the DEC Conference yet? The Division for Early Childhood's 33rd Annual International Conference on Young Children with Special Needs and Their Families is coming to Portland, Oregon October 4-6! This national conference is targeted towards individuals who work with or on behalf of young children (0-8) with special needs and their families. Family scholarships are available!